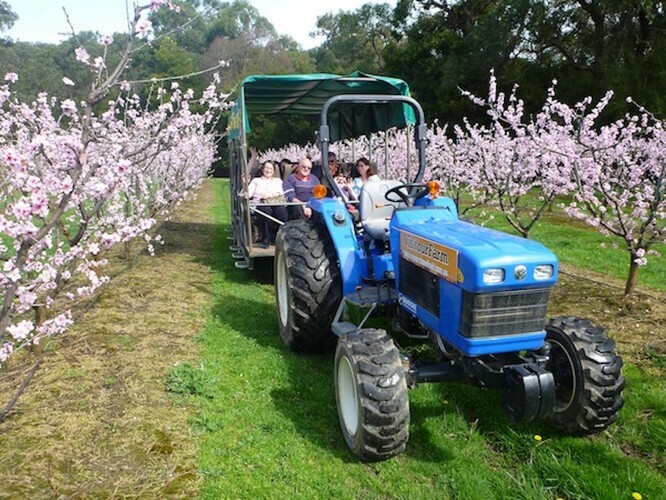 From mid August through to mid September, Rayners Orchard will be running tractor tours through the rows of peach, plum, apricot and nectarine blossom, with plenty of stops along the way to capture memories with family and friends. 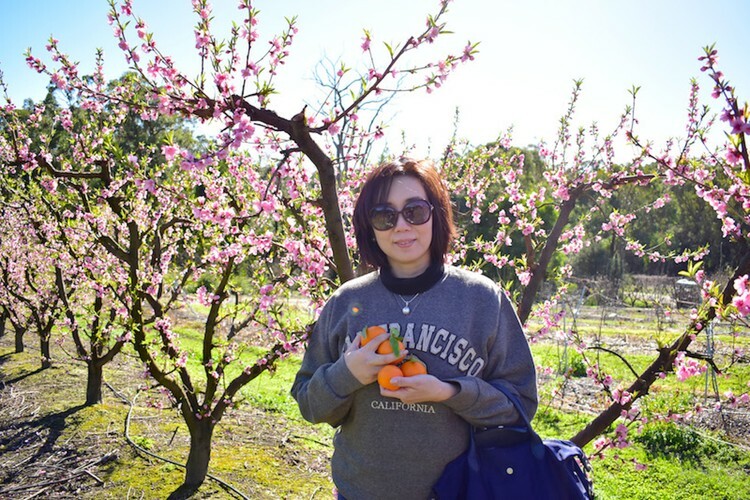 With a picturesque backdrop of hundreds of stone fruit trees in bloom, this is a farm tour you won't forget! 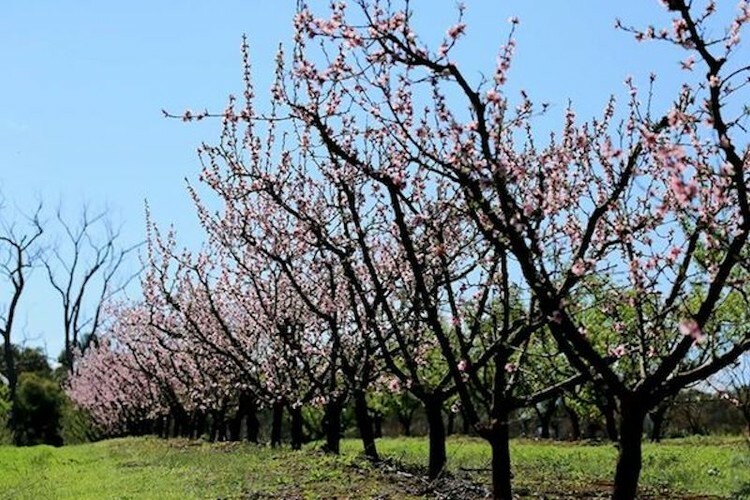 Blossom tours are complimentary when taking a fruit tasting tour, minimal charge applies when taking the longer, more relaxed tour, that literally does let you "stop and smell the...Blossom!" Cameras or smart phones essential for this tour, photography groups welcome. Tickets available at the venue, No Booking required. Tours run on demand between 9am to 4pm every day.